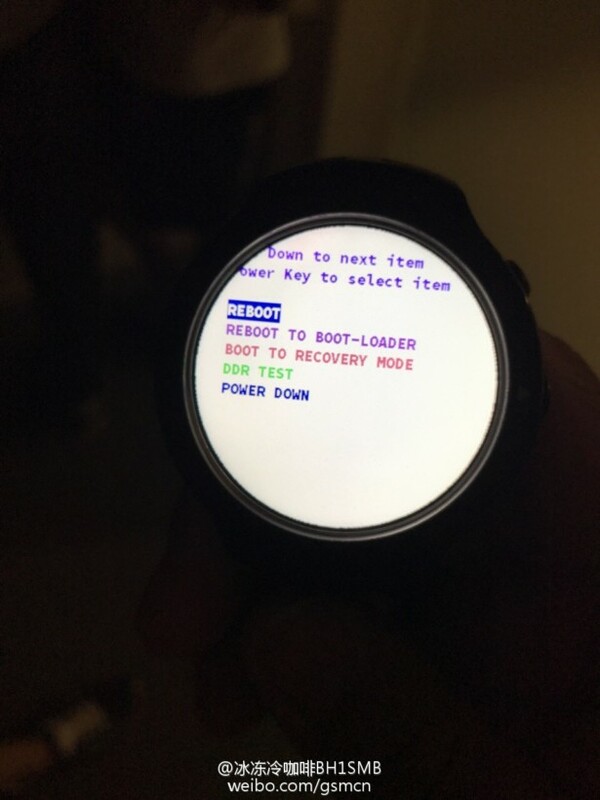 Following in the footsteps of fellow competitors Samsung, LG, Huawei and Motorola, it seems HTC is finally entering the Android Wear market with its own smartwatch – and now we have a better idea of what it might look like. 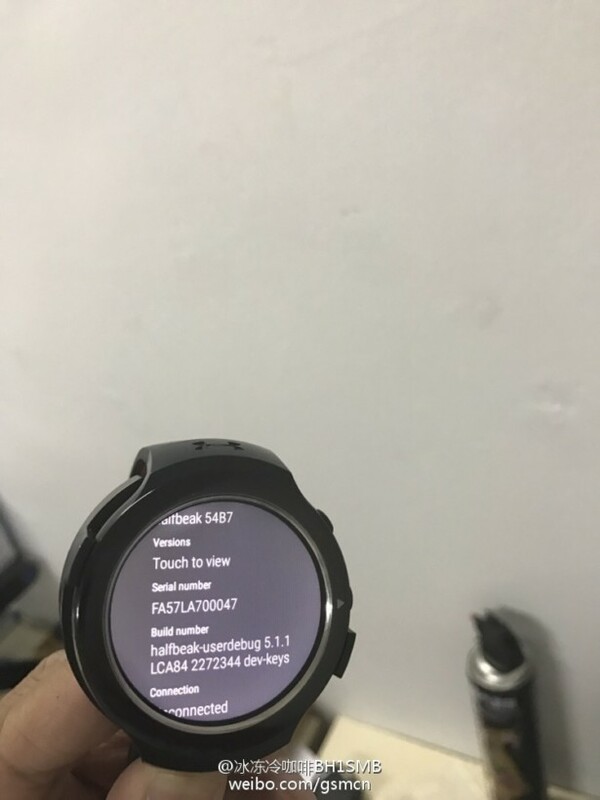 A Weibo user has leaked a series of photos that purportedly show HTC’s upcoming Android-powered smartwatch, codenamed ‘Halfbeak’. 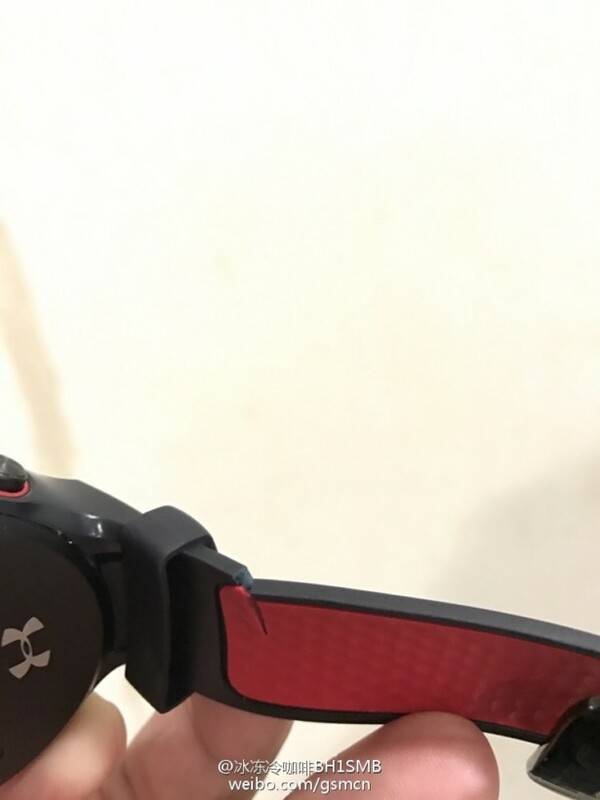 As you can gather from the photos, the device sports a circular 360 x 360 pixel display and will also don the brand of popular fitness equipment manufacturer Under Armour. Targeted at fitness enthusiasts, the timepiece has a rubber strap, a heart rate sensor on the back, as well as two physical navigation buttons on the side. 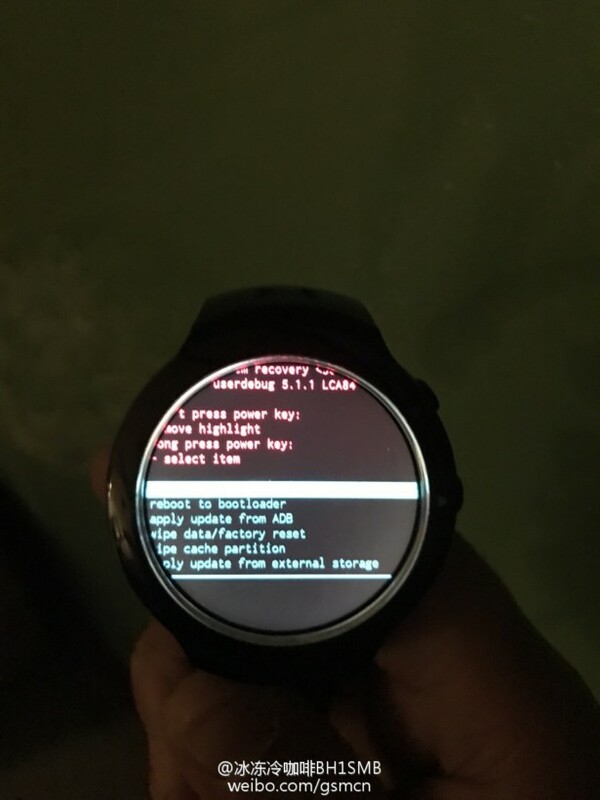 According to Engadget, the Weibo leaker claims the model in the photos is a project that has since been put on hold – but don’t be too surprised if HTC eventually releases a smartwatch with a similar design. 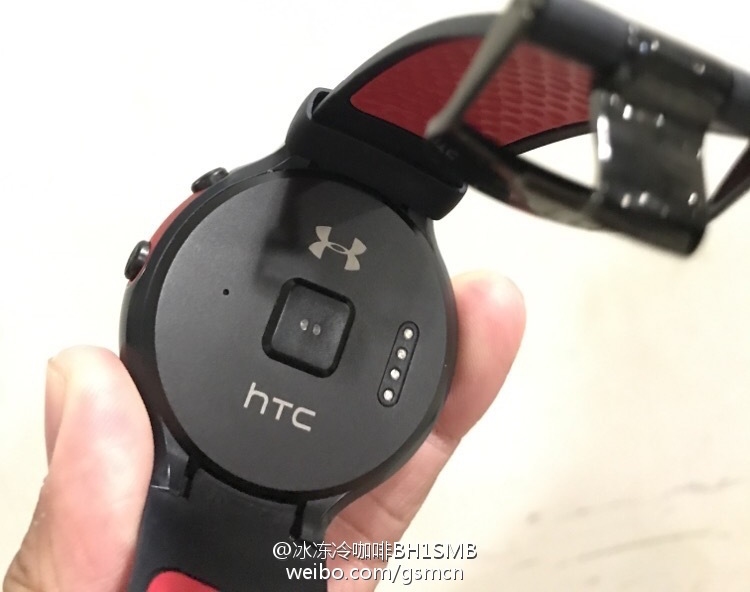 This isn’t the first time HTC has joined forces with Under Armour. Back in 2015, the two companies partnered up for another fitness wearable called Grip. 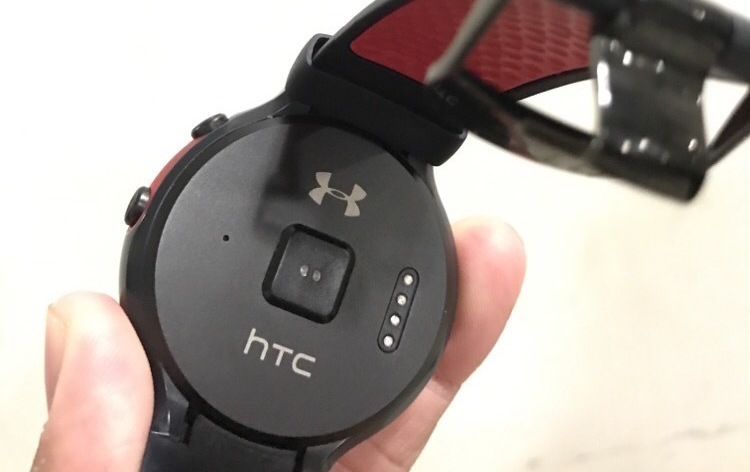 The device was eventually shelved in favor of another wristband tracker – the UA Band.